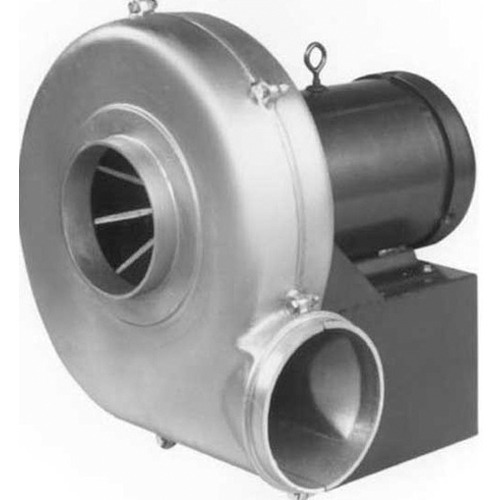 Keeping track with latest market trends, we are devotedly engaged in offering a wide assortment of High Pressure Industrial Blowers. Established in the year 2009, at Indore, (Madhya Pradesh, India), we “Green Star APC Tech Pvt. Ltd.”, are Private Limited Company, engaged in manufacturing, wholesaling, retailing and exporting premium quality Filter Bags, Electrostatic Precipitator, etc. Under the direction of our Mentor “Prasad Vyas (Director)”, we have achieved a valuable place in this industry. We also provide Installation Service to our client. We export our product to Africa, America and UK.